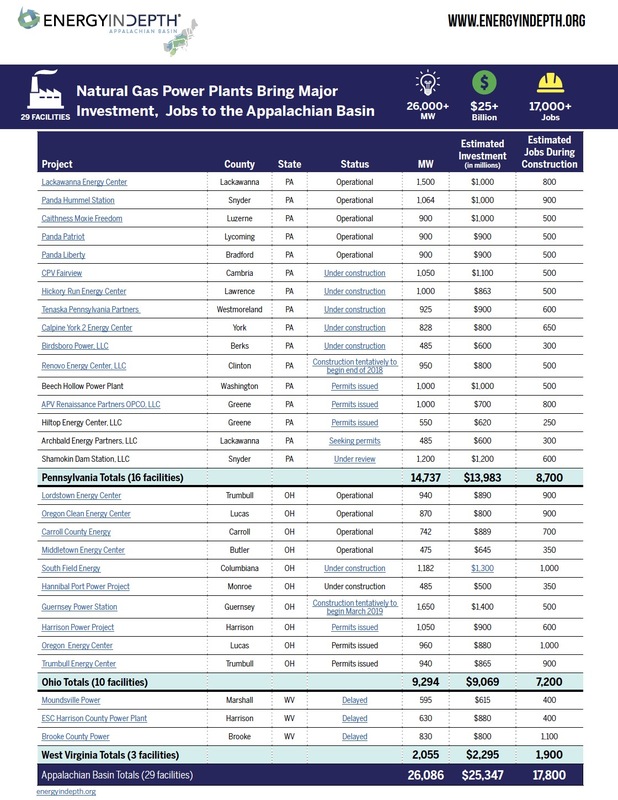 There are 29 new gas-fired power plants coming to the Appalachian Basin bringing affordable American energy, jobs and economic benefits. Each large (over 475 megawatts) gas-fired electric power plant is an economic bonanza. The plants cost hundreds of millions of dollars to build–over a billion dollars for the largest plants. They provide hundreds of jobs during construction, jobs that last several years. They provide millions in tax revenue to local municipalities and schools. And best of all, each one of these plants uses an enormous amount of Marcellus and Utica Shale gas. There are 29 of these incredible projects already built or in various stages of planning and construction in PA, OH and WV. We have the list below. 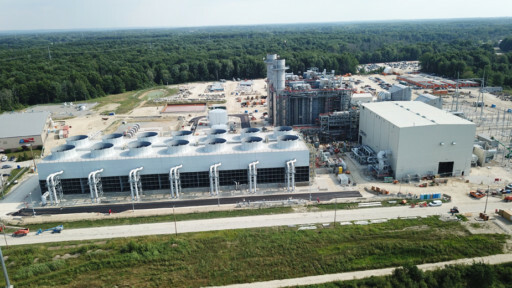 Pennsylvania has the most gas-fired plant projects–16 of them. Ohio has 10. And West Virginia has 3 (although all 3 are delayed by frivolous lawsuits launched by Big Coal). Our friends at Energy in Depth have published a list of all 29 projects, which we include below. Here is Jackie’s list of 29 gas-fired projects in the Marcellus/Utica. It’s a great list! This is the way it should be across all of America.